Is it too early to start craving Easter eggs? 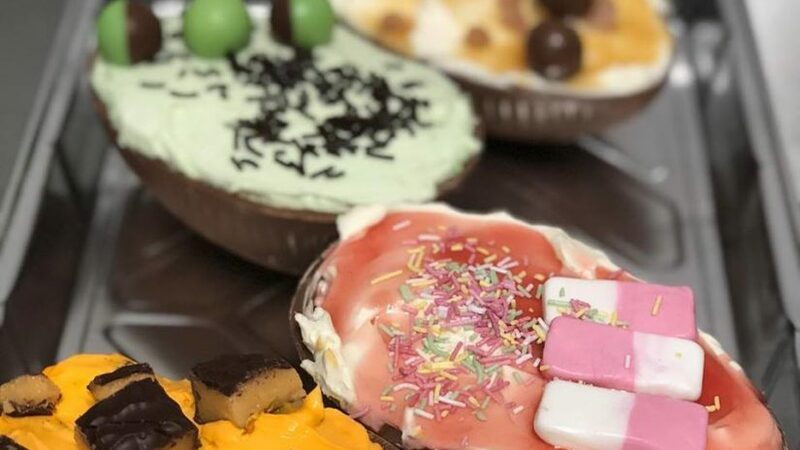 Laurencekirk-based Cakes by Alli Baba don't seem to think so. 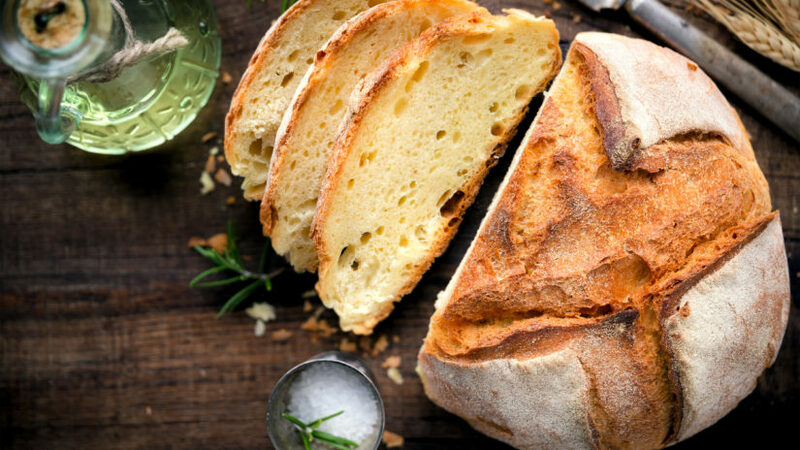 Who can honestly say they don't love the smell of warm, freshly baked bread? We're not sure either. Calling all Harry Potter fans! 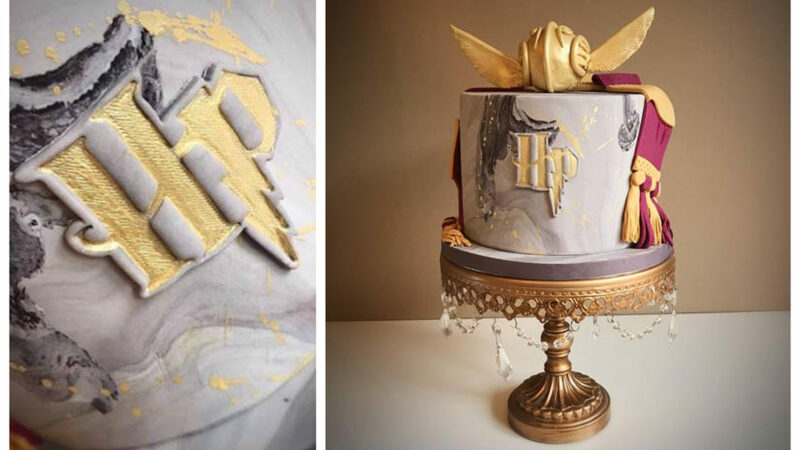 An Aberdeenshire bakery has created a delicious HP-inspired cake. 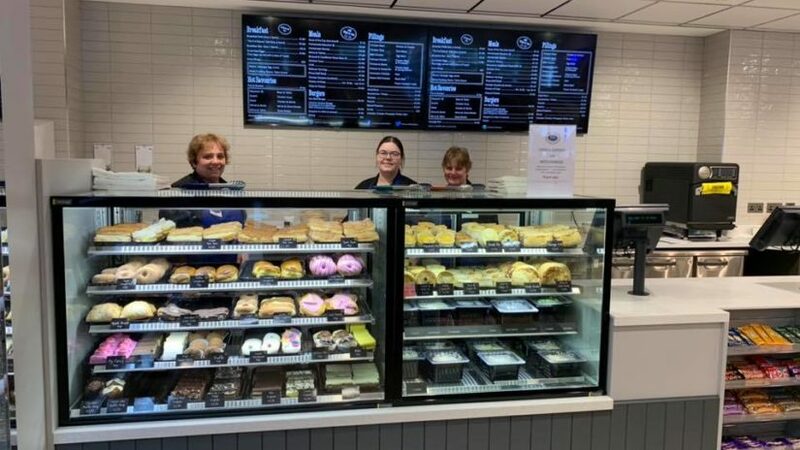 JG Ross’ coffee shop has reopened in Inverurie's Highclere Business Park in Inverurie with a "modern, relaxed and appealing" new look. 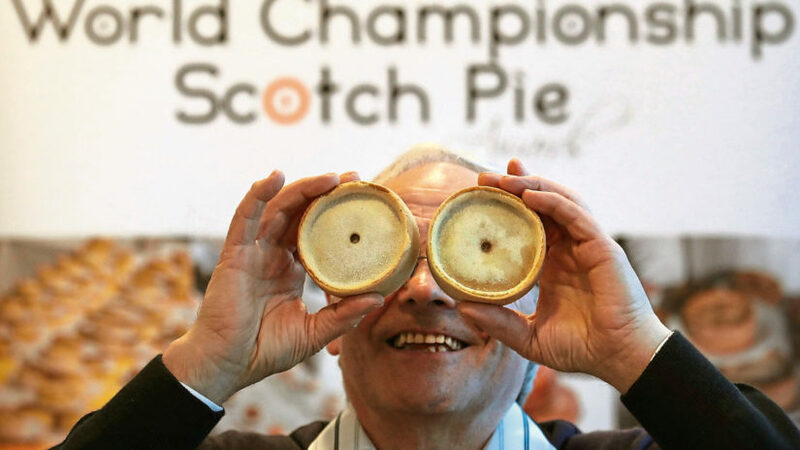 Two north-east bakers have won awards at a national pie awards. JG Ross' coffee shop in Highclere Business Park in Inverurie, will close this Sunday for a complete refurbishment.